Ralph Forster had two stores in Maryland. In those days, docks and stores were located on rivers and streams, and aside from Annapolis there were essentially no metropolitan centers or towns. Plantations existed along the many waterways of the Tidewater area, and up the many streams. The largest ships of the day could make it pretty far inland out of the salt water, and to dropping barnacles. Small skiffs would come downstream from above fall lines to fill the cargo carriers. 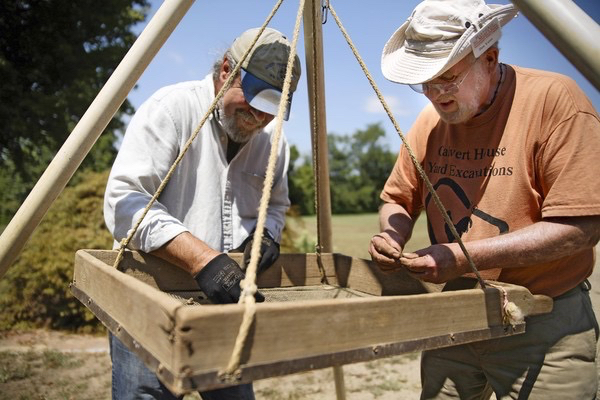 Archaeological digs up the Patuxent River toward Upper Marlborough. Sadly, the small dock towns of the 1700s, with rare exception, don’t exist anymore. Upper Marlborough was up the Patuxent, and boats could make it, though with soil run-off and a lack of dredging, most streams and rivers of the Chesapeake are quite different today than they were when Ralph was managing ships around the world from his dock and store. Indian Landing, just north of Annapolis still exists and can be seen, though buildings and structures from provincial warehouses and other docks and stores are long gone. 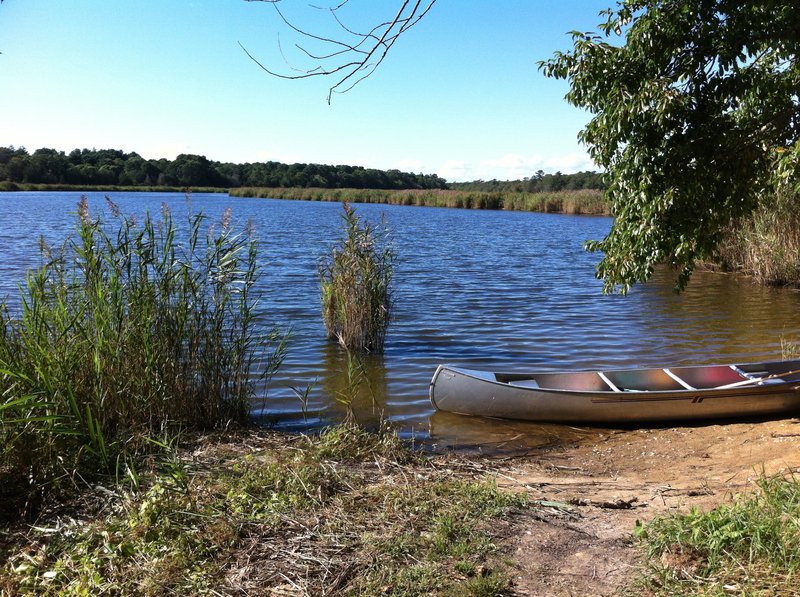 Up the Patuxent, Upper Marlborough is no longer a port, and what was Pig Point has long been buried and gone. In fact archealogical studies at Pig Point have shown us some of what was there, including remnants of a far earlier period where it seems to have been a center for a native American population.